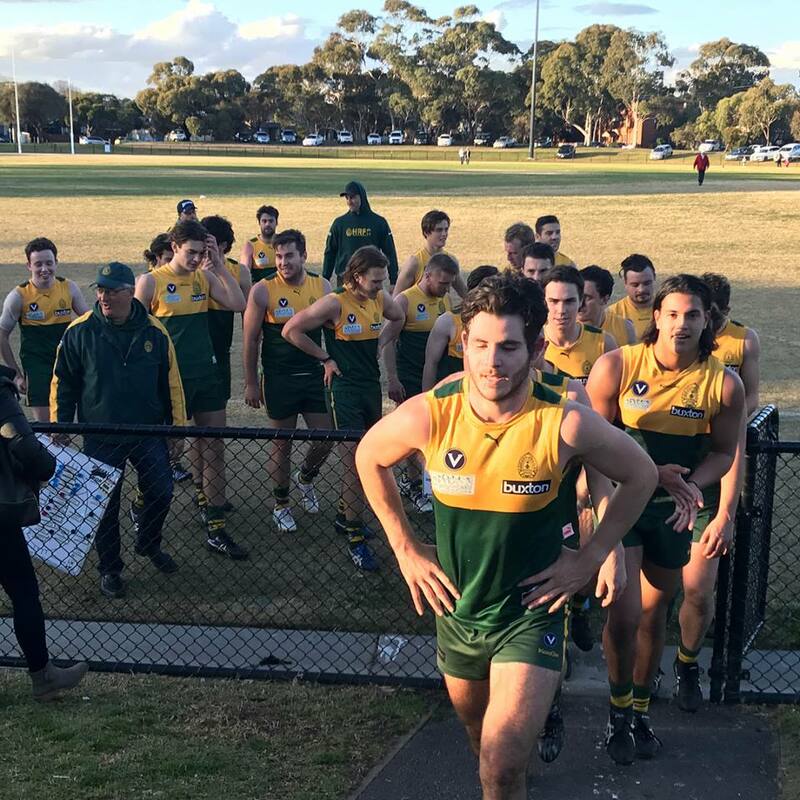 Hampton Rovers take on Brunswick NOBSPC on Saturday in Round 14 of the 2018 VAFA season. The Rovers shall make the journey across the Yarra to Alec Gillon Oval, having dispatched the 9th placed NOBSPC in round 4 by 25 goals at Boss James Reserve. This time around, the Rovers will be weary of the improving Brunswick outfit on their home deck. The Rovers welcome back Josh Pavlou who adds a touch of experience to the backline, however they loose their co-captian, Adam Mcneil. The Rovers will hope to have a commanding victory and secure some much needed percentage as they continue their quest for a top 2 finish. After a topsy-turvy loss last weekend, the Reserves are looking to return to the winners list against a struggling NOBSPC side. Live Scores and updates are available on the Rovers website and Twitter (@HRAFC). Please note: For logistical reasons beyond the clubs control, the Seniors game shall commence at 2:10pm while the Reserves game starts at 12pm. The Thirds return to Boss James Reserve and play host to West Brunswick at 11:40am and are also looking to consolidate their place in the top 4. The Under 19‘s are also welcomed back to the Boss, where they take on local rivals Old Brighton at 2pm. The Senior Women also face Old Brighton and look to secure their illusive first win of the season at 10:30am at Ludstone Street oval. Lastly, the Hampton Rovers are hosting their last Senior club function of the year on Saturday, July 28th. Check out the details for the Rovers Shuffle Night here.